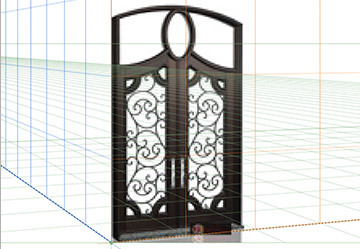 Wooden front doors according to your wishes. Custom wooden garage doors according to your specifications. 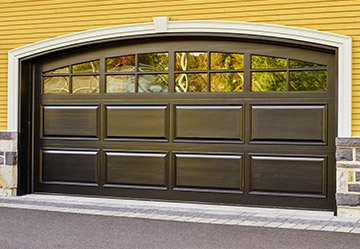 Portes Bourassa offers a large selection of steel and aluminum garage doors. 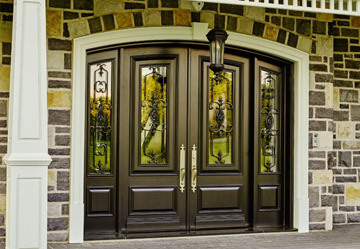 Bourassa Doors offers you a large selection of steel entry doors. For over 30 years, BOURASSA DOORS, have been specialized in conceiving, fabricating and installing the finest quality wooden front and garage doors. With our expertise and passion for the craft, our products have left their mark on the industry by setting new standards. It’s our passion for the craft, passed down from father to son that has help us climbed to the industry’s highest ranking in North America.